Berkshire, United Kingdom; Kansas City, Mo. 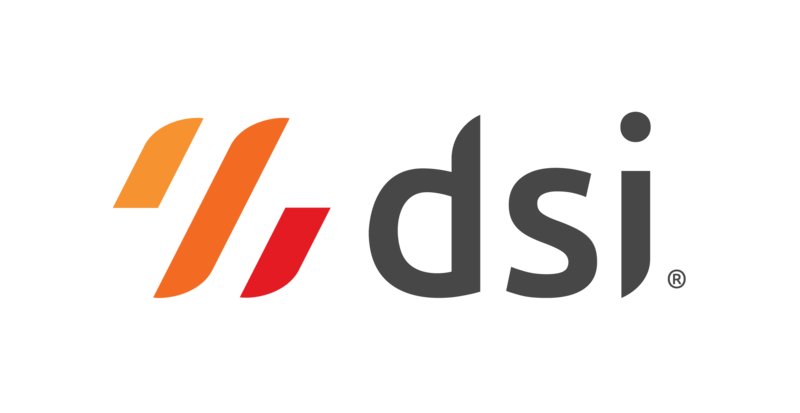 – DSI has announced that SNS, a leading supply chain consulting and software implementation firm with offices in Australia, Dubai, France, Ireland and Lebanon has chosen to partner with DSI. The partnership will enable SNS to extend their capabilities outside of ERP-specific environments, delivering solutions that span the entire digital supply chain. SNS’s successful implementation track record dates back over 20 years and covers 5 continents. SNS will support DSI’s growth plans by putting resources even closer to the customer, ensuring effective delivery of solutions around the globe. Both companies are looking forward to a mutually beneficial partnership and the opportunities it will create. SNS is a transformative supply chain consultancy and software implementation firm that improves the performance of different logistics functions. Visit www.sns-emea.com to learn more. DSI is the Digital Supply Chain Platform™ company that provides Cloud Inventory® solutions and mobile-first supply chain apps for the digital economy. Visit www.dsiglobal.com to learn more.